Appraisal Day with Norman Dill, Saturday May 13th! 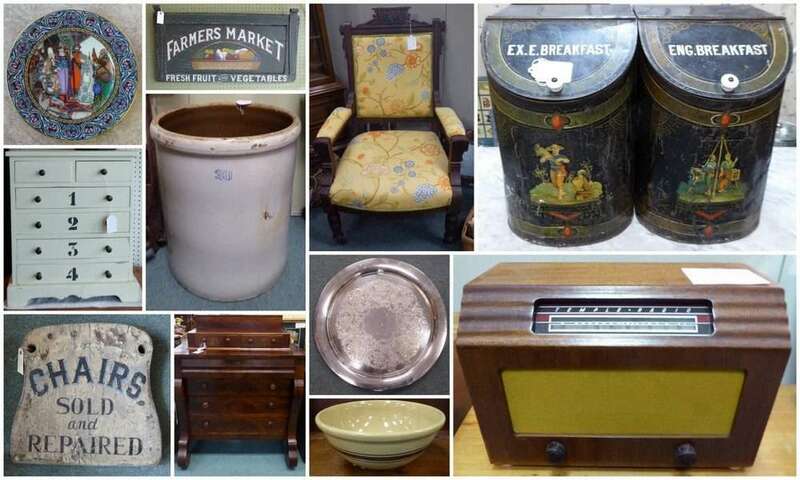 Bring your favorite antique or collectible Saturday, May 13th at 12 Noon to 3pm! We will have three experts, Will Paulsen, Peyton White and Norman Dill to appraise your special items! (Limit 3 pieces per person). Free!!! ‹ Two Cool Old Signs and an E.A. Clore Cupboard!